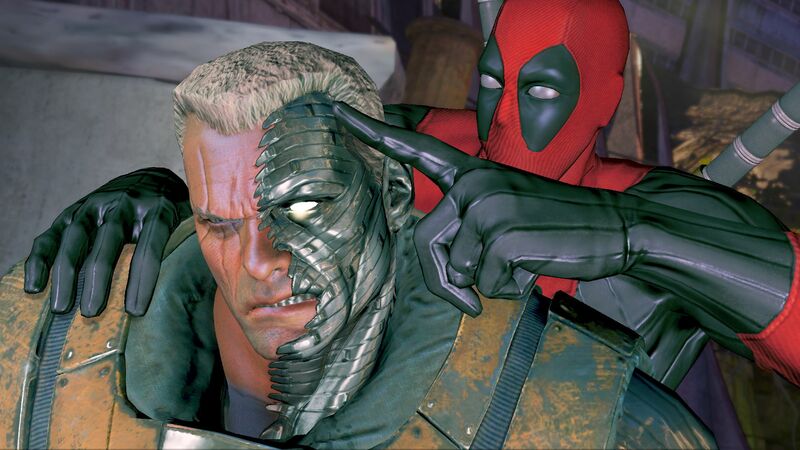 Thanks to AllGamesBeta and Rob Liefeld’s blog, we’ve gotten confirmation that Cable and Death are in the game (Deadpool’s sometimes partner and sometime paramour, respectively), as well as scoring tons of screenshots that show off Deadpool’s propensity for violence, a ruined Genosha setting, and… Sinister thugs? Cable is a major comic character: the son of X-Men leader Cyclops and Jean Grey-clone Madelyne Pryor, Cable was raised in a war-torn future where he developed his telekinesis, telepathy, and military combat skills to lead armies against the powerful mutant tyrant, Apocalypse. After traveling to the past, he’s been known as leader of the X-Force, a mutant messiah, and as Deadpool’s partner, channeling Deadpool’s insanity and skills for important goals. How their relationship will play in the game is up in the air so far, but right now he doesn’t look very happy. 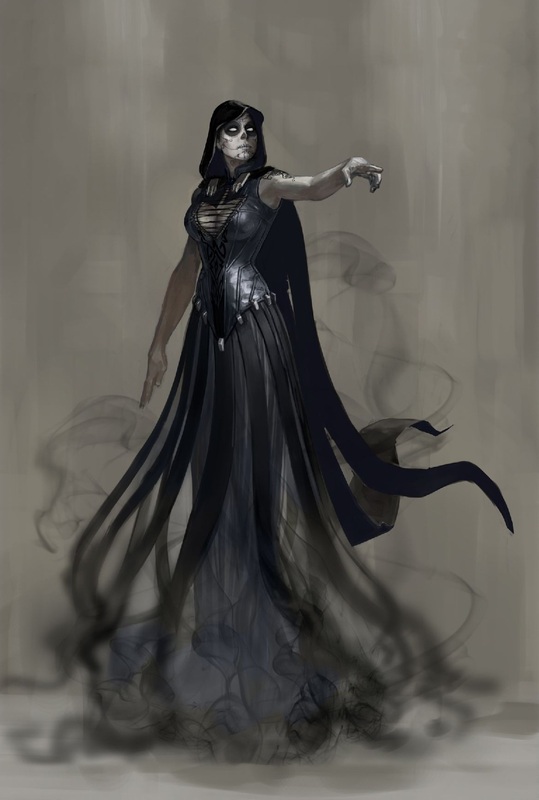 Death, on the other hand, is the entity of death, decay, destruction, and all the other depressing d-words you can think of, and while she has flirted with the mad Titan and oft-Avengers villain, Thanos, she has had an unusual infatuation with Deadpool, especially due to his seeming immortality. No information is known about her besides possibly being a handler for some of Deadpool’s missions in the game. As you can see in the screenshots below, there’s a ton of carnage present in the game–especially the picture of Deadpool duel-wielding FN P90 assault weapon. And hey… that big, pale, muscular thug looks a lot like Mr. Sinister… I wonder if this is evidence Sinister’s been producing some genetic cannon fodder for Deadpool to mow down.